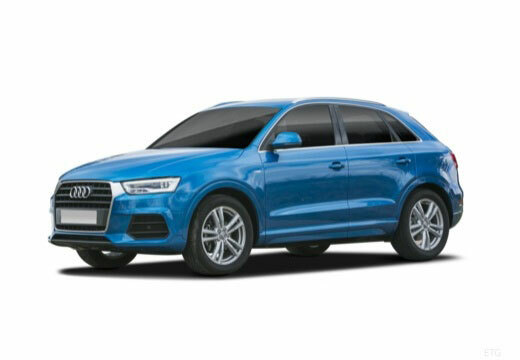 The Audi Q3 is a subcompact luxury crossover SUV made by Audi. The Q3 has a transverse-mounted front engine, and entered production in 2011. Less road noise. Potentially better mileage but not done enough miles to be sure. I have only had them a week but they seem to be performing well. Very well the ride is good and they seam to be a lot quieter. quieter than old tyres, they have performed well in dry, wet, light snow and cold.